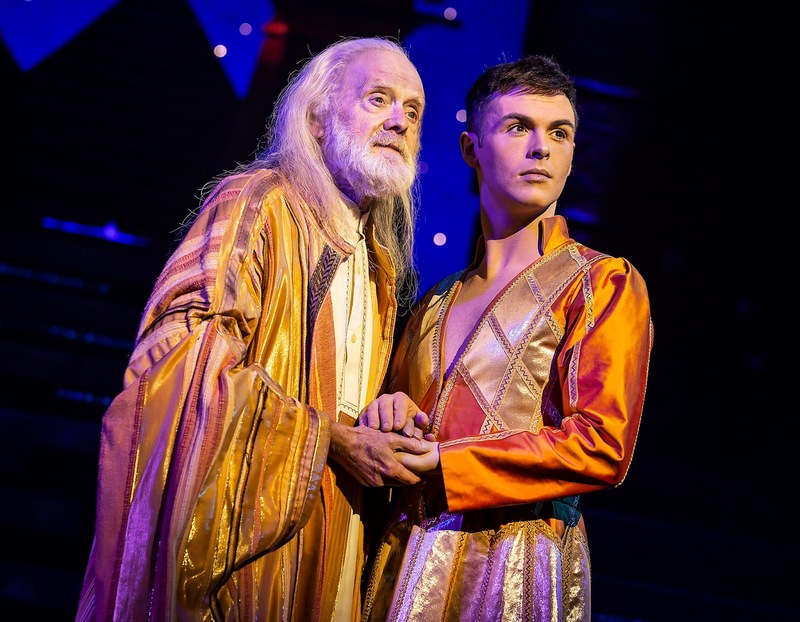 Union J star Jaymi Hensley will make his major musical debut in the title role in Bill Kenwright’s production of Tim Rice and Andrew Lloyd Webber’s sparkling family musical Joseph and the Amazing Technicolor© Dreamcoat playing Newcastle Theatre Royal in April. A member of 2013’s BBC ‘British Breakthrough Band’ of the year, Jaymi will don the Technicolor© Dreamcoat having risen to fame on The X Factor. 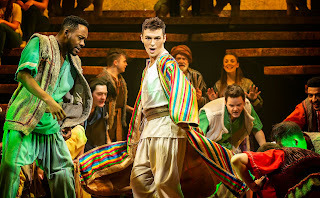 Union J went on to have a top ten album and a major UK tour and Jaymi later appeared on a number of hit TV shows, including Celebrity Masterchef (BBC One). 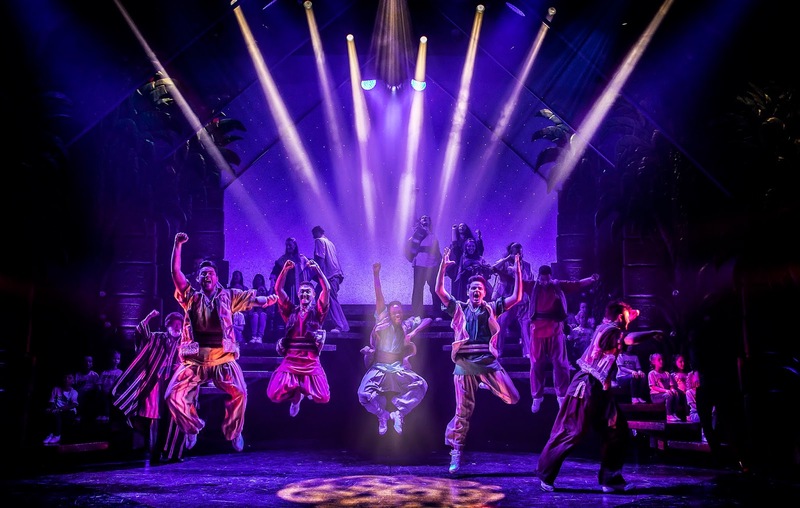 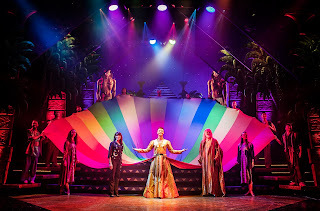 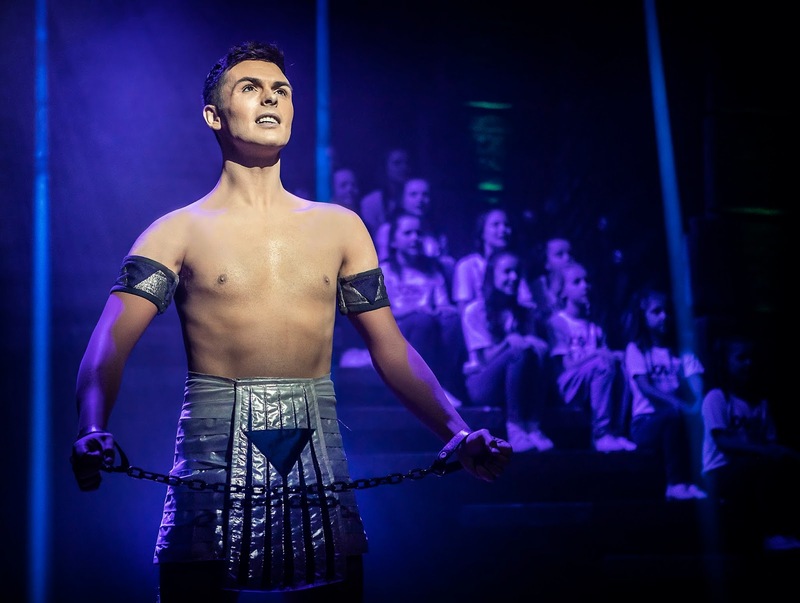 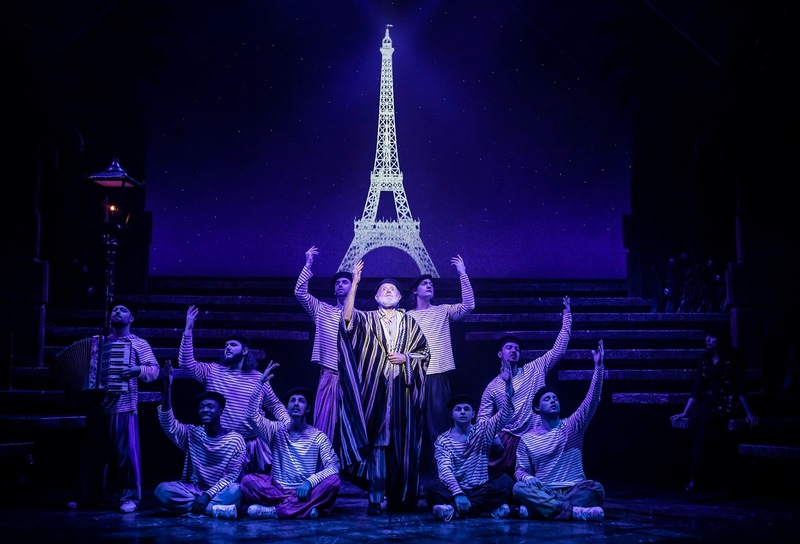 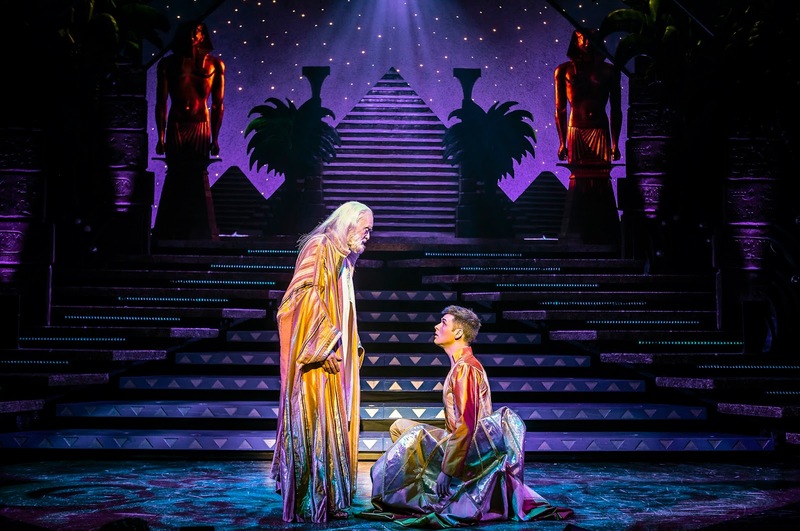 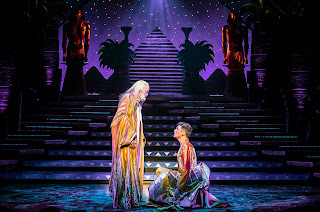 Joseph and the Amazing Technicolor© Dreamcoat plays Tuesday 2 – Saturday 6 April 2019. 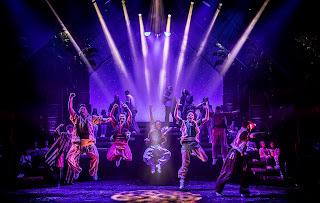 Tickets are from £16.00 and can be purchased from the Theatre Royal Box Office on 08448 11 21 21 (Calls cost 7ppm plus your phone company’s access charge) or book online at www.theatreroyal.co.uk.